Do you need a safe for your home? At Dominator Safes, we have the solutions that offer maximum security for your valuables and possessions. We supply our domestic safes to the Adelaide, Brisbane, Melbourne, Perth and Sydney markets, as well as other cities and locations across the country. Our range of home safes are designed to be equipped with increased security features and are available in a range of sizes. Whether you’re looking for a safe to keep in your wall, floor or in a particular space in your home, we’re here to help you find the safe that meets your individual requirements. Ensure your home is protected with Dominator Safes. To find a product that offers maximum security, browse our range of domestic safes below. With dealers located Australia-wide, including Perth, Sydney, Brisbane, Adelaide and Melbourne, there’s a dealer near you. Click here to find stockists in your state. One of the most popular models of home safe in the country, the HS Series lifts the standard of home security to new heights. Boasting security well above safes found in hardware stores, the HS Series is the ideal solution to domestic security requirements. 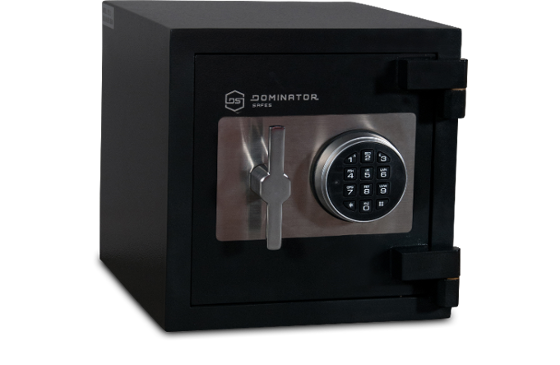 The Dominator Safes DS Series provides unparalleled levels of fire and security protection. With models designed to suit both domestic or commercial high security applications, the DS Series is a market leading fire and burglary safe. 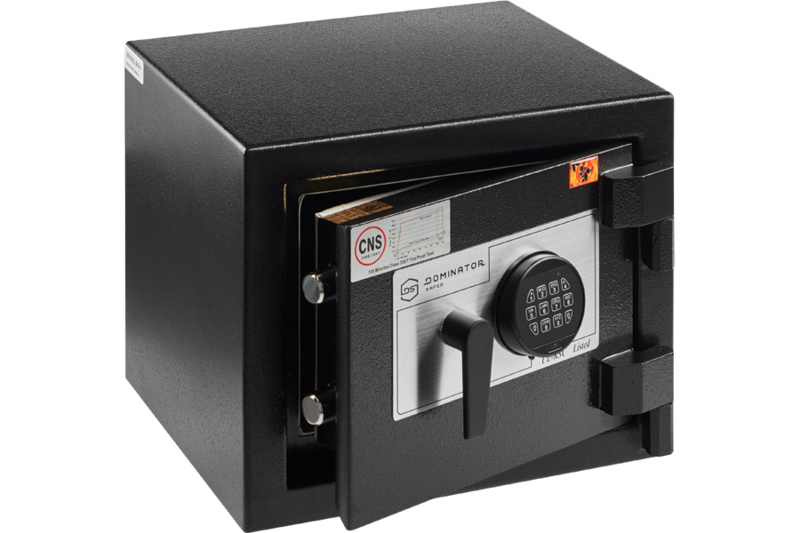 When fire protection is not required, the PS Series steel body safes are ideal for protecting cash and valuables in low capacity applications. 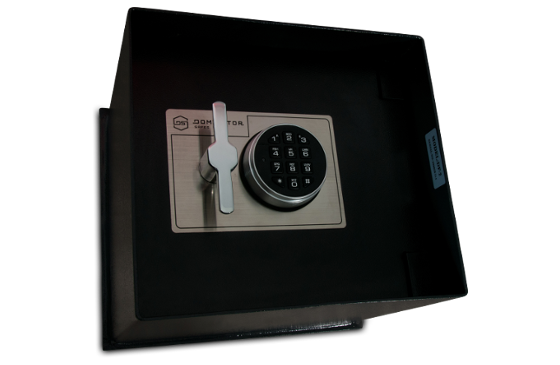 With 12mm doors and 6mm bodies, the security found in these compact safes is higher than expected. 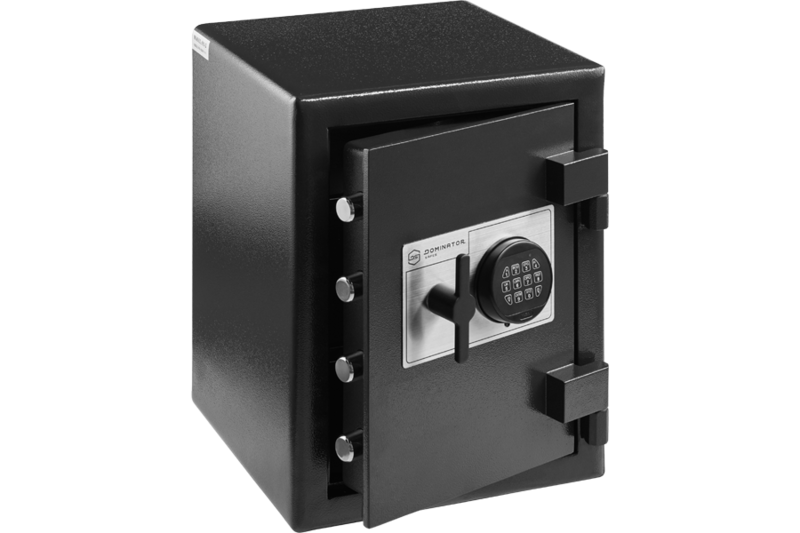 Allowing a completely concealed installation, Dominator Safes DF Series in floor safes provides exceptional security through both hidden installations and resistance to forced entry. With 4 sizes to choose from, the DF Series will provide unparalleled peace of mind.